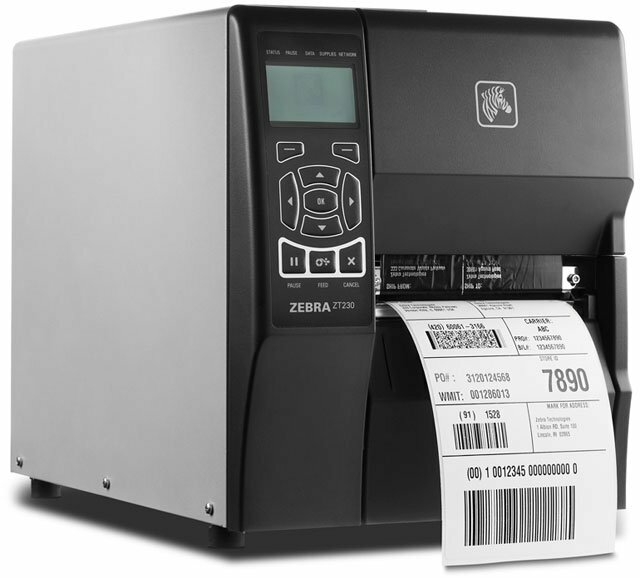 Zebra ZT230 - Thermal transfer printing, 300 dpi, 4" print width, Serial and USB Interfaces, and US power cord. Cables sold separately. 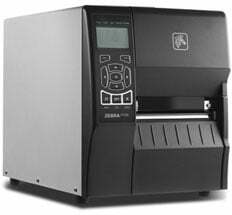 seems like a good printer. i have been using it a reasonable amount and it is done the job. added controls are a plus. but i havent cycled it enough to know whether it is commercial grade and can handle large volumes. 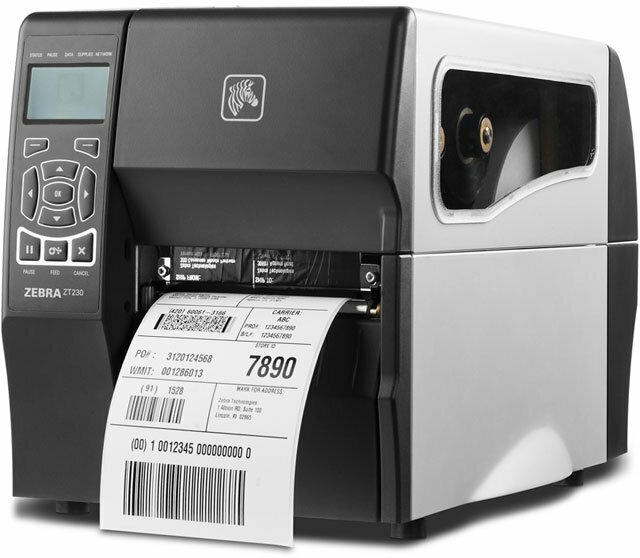 I was printing labels within an hour of taking it out of the box. I really like the quality of print. 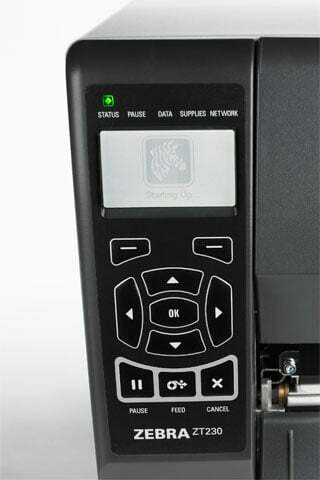 I am printing small 2D barcodes and they have a high level of detail. I have had a couple times when it was giving me an error saying the media or ribbon was out when it wasn't. It fixed itself after a power cycle or two.